Color : Black / Red / Blue / Silver. Suitable for people of all sizes. 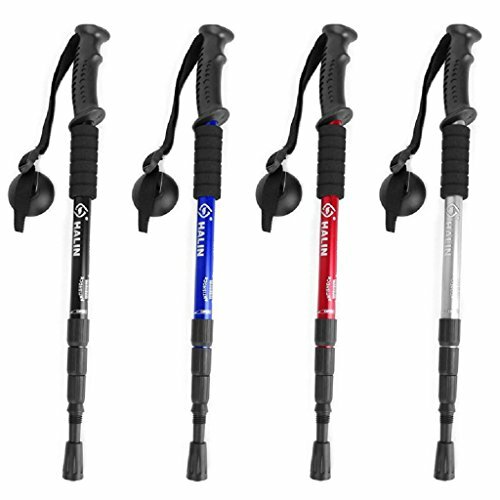 Hard Steel Tip with Removable Rubber Ferrule, protect the hiking stick. If you have any questions about this product by Bettal, contact us by completing and submitting the form below. If you are looking for a specif part number, please include it with your message.